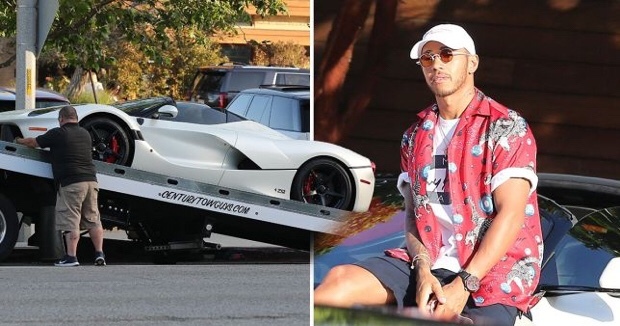 As one of the highest paid sport personalities in the world (US$207 million, according to the Sunday Times) Lewis Hamilton knows a thing or two about investment when it comes to cars. The four-time world champion and 67 times Grand Prix winner (only behind Michael Schumacher’s 91) has a slew of cars that is taken care of with absolute attentiveness. Apart from the pampering his cars get, when he is finished driving them, he commissions tow truck companies to get the cars back, just to keep the miles down and valuations up. 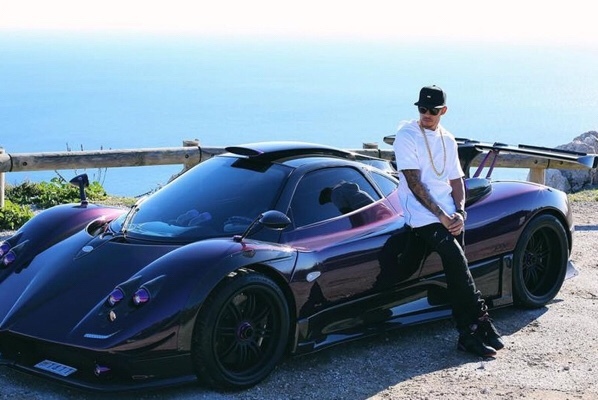 Among his personal fleet is a pair of original Shelby Cobras, a Mustang, a Ferrari 599 SA Aperta, a pair of LaFerraris, a McLaren P1 and a custom Pagani Zonda 760, the latter of which he famously crashed in Monaco after a particularly exuberant night of celebrating, following a world championship victory. And of course, he has a Mercedes-AMG Project One on the way. Next to be added to his list are the Mercedes-Benz 300 SL, and a Ferrari 250GT California Spyder.